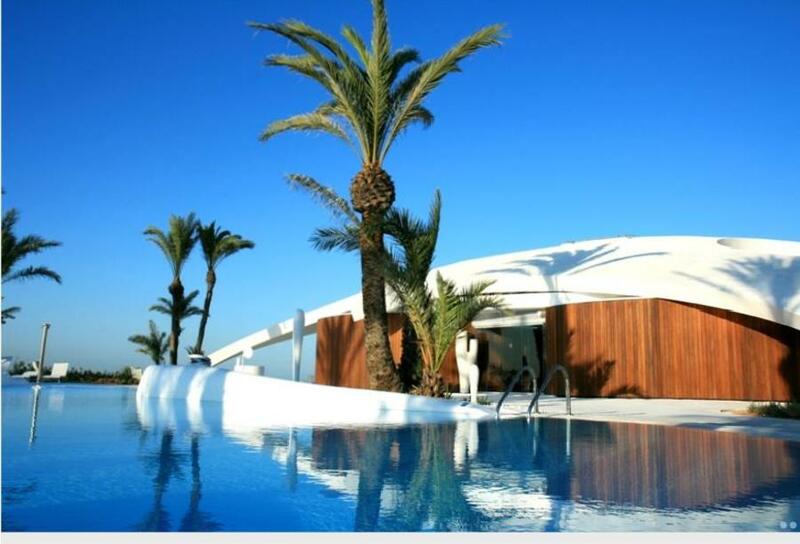 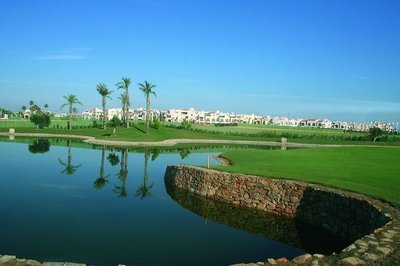 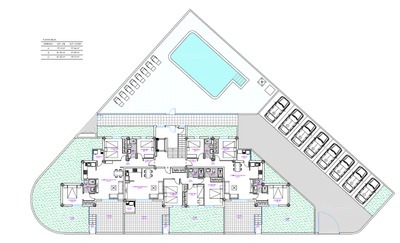 Just released we have this stunning development of just 8 apartments set in the secure gated Roda Golf & Beach Resort. 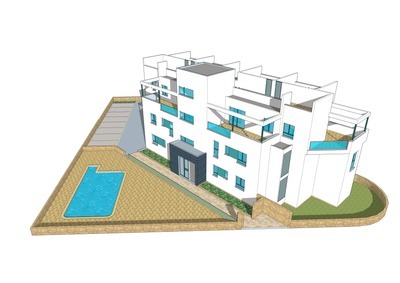 Built by one of the regions leading developers, this stunning new development offers 8 fantastic properties. 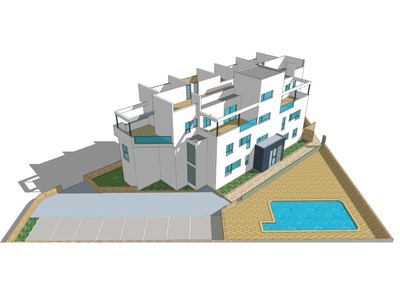 All of the apartments will have 3 large double bedrooms and 2 modern bathrooms. 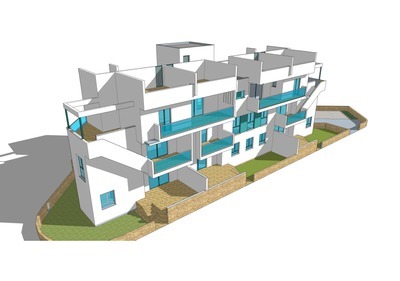 The images are of version 1 of this project, with potential improvements prior to work commencing. 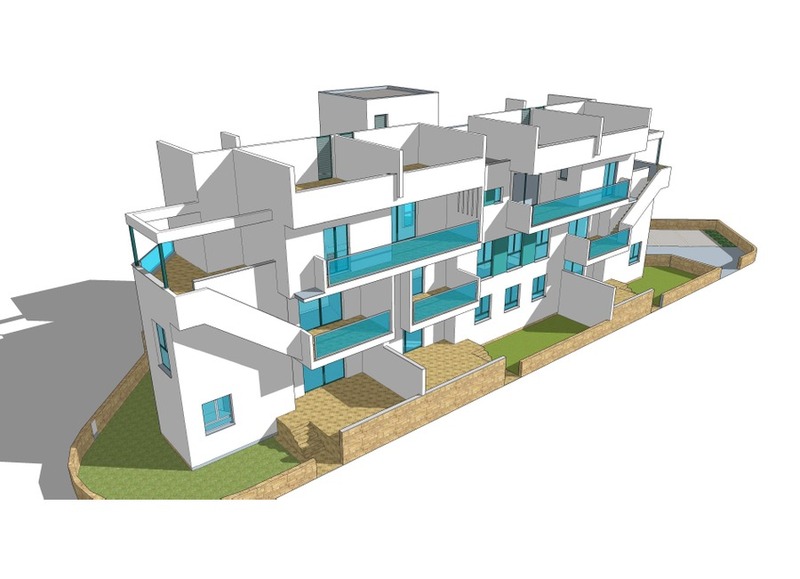 The aim is to offer the ground floor properties with large private garden areas, whilst the first-floor apartments have a main living room terrace and the corner apartments will have an additional staircase to a solarium. The two large Penthouse apartments will feature over 105m2 of living space, another main living space terrace and a rooftop solarium. 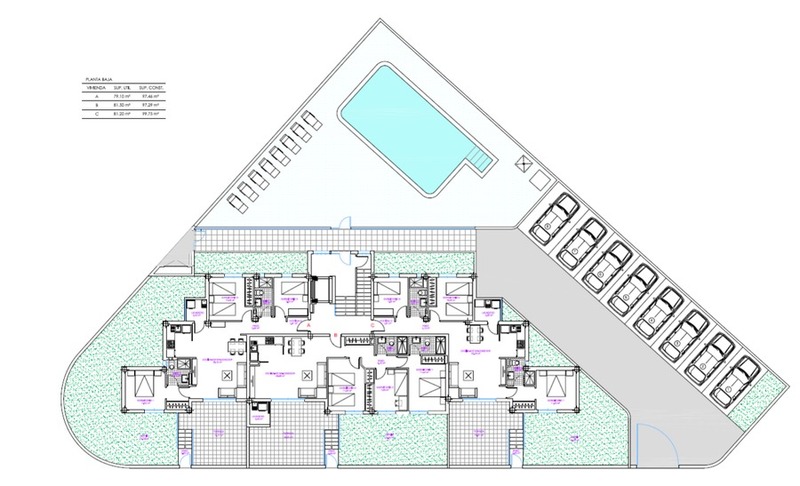 There will also be communal gardens and a communal swimming pool to enjoy. This is a fantastic opportunity to own a modern home in one of the regions best Golf Resorts, with the nearby town of Los Alcazares within walking distance where you can find a great selection of bars, restaurants, shops, and the beaches of the Mar Menor.